Bustle adds Emily Anne Epstein as executive editor, news. 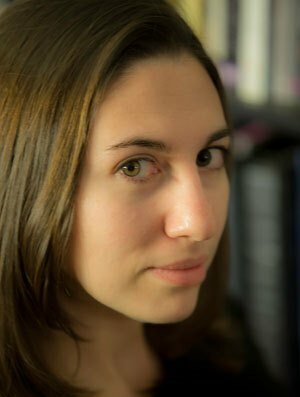 In this role, new for the publication as well as for Epstein, she will be responsible for managing Bustle’s breaking news, special features and news verticals, as well as developing content strategy for the publication. Epstein joins from The Atlantic, where she had been senior editor overseeing visuals, a role she originated for the publication. She joined The Atlantic in 2014 as a news editor and had been a managing editor at The New York Observer before then.